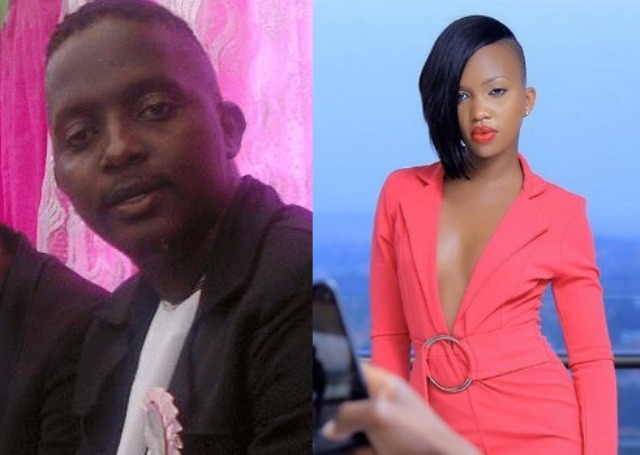 Fille Mutoni, the female songstress and wife to the NBS TV After 5 show host, MC Kats is critically in bad shape due to several misuse of drugs. 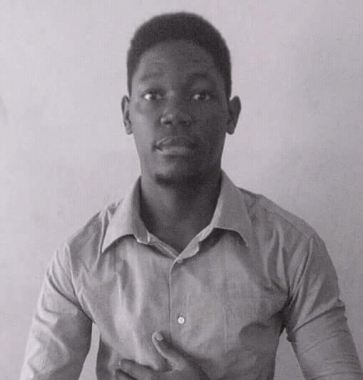 However, through close sources, they indicate that the mother of one is addicted to something similar with cocaine and spends not less than Shs 500,000 everyday according to the people closely to her. While reaching the father of her kid, MC Kats mentioned that he has always taken her for rehabilitation but through struggle and pain. Fille Mutoni even parted ways with him and her biological family. “Mc Kats has tried everything but Fille is not changing. She has refused to accept help. She doesn’t talk to her family members,” a close source said. It’s remembered that even personalities like MC Kats himself, Cute Kaye and Jackie Chandiru have gone through rehabilitation.